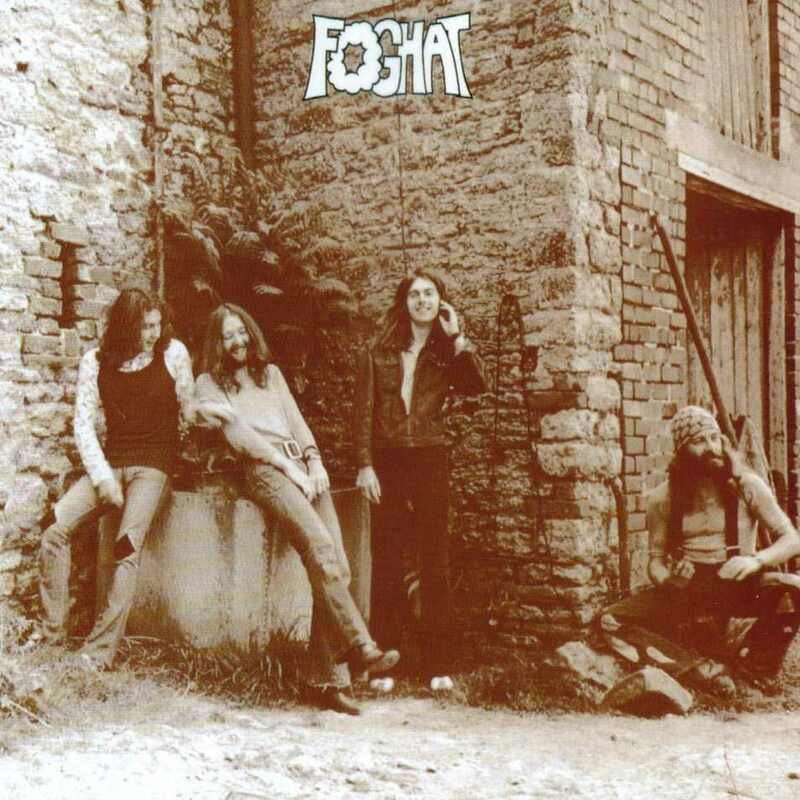 Foghat | THE GOOD . . . THE BAD . . . AND ME.